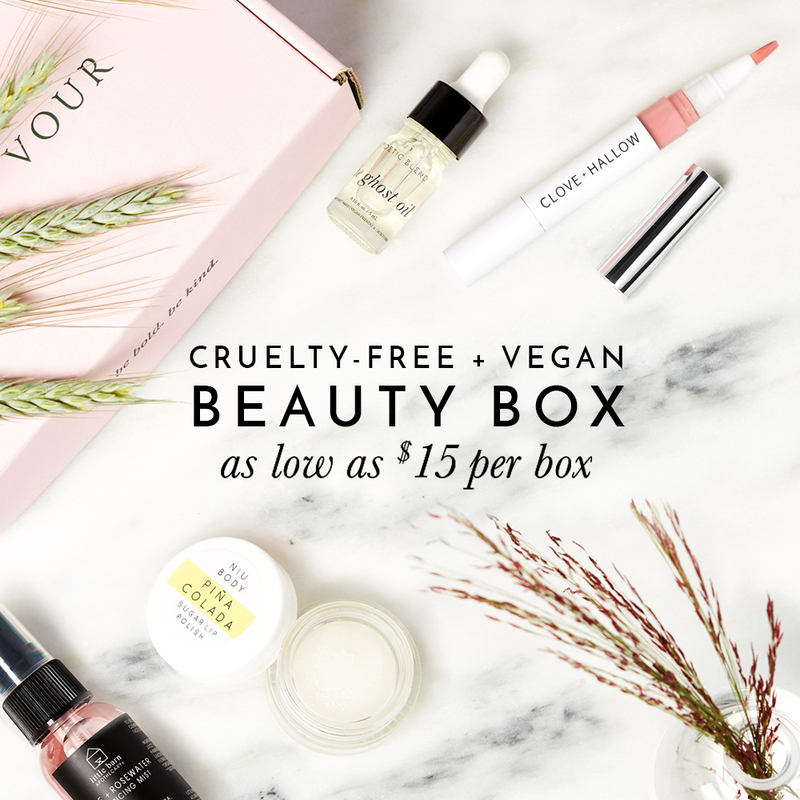 Juice Beauty is certified cruelty-free by Leaping Bunny and PETA. Juice Beauty is mostly vegan but they do have some vegetarian products that contain honey and beeswax. Yes. Juice Beauty is cruelty-free; Juice Beauty does not test their products or ingredients on animals. There were some online rumors floating around that Juice Beauty may be selling their products in China so to put that to an end, I’ve received confirmation that Juice Beauty is not retailed in China. “In regards to your inquiry, to support animal rights, Juice Beauty does not ship to China. You can also read more about Juice Beauty’s animal testing policy on their website. Almost all of Juice Beauty skincare and makeup products are vegan however a couple of their products contain organic honey or beeswax. As Juice Beauty is working towards becoming a 100% vegan brand, as of right now, only 2 of their products are not vegan and contain beeswax or honey. Have you tried any of Juice Beauty’s products before? Juice beauty’s green apple peel is amazing. I believe that! It’s definitely on my wish list, I’ve tried their Green Apple Hand Cream and the smell is ahhhhmazing.